Add your friend's details to the box below and a new account will be created for them with a free ticket to Roof Top Cinema. 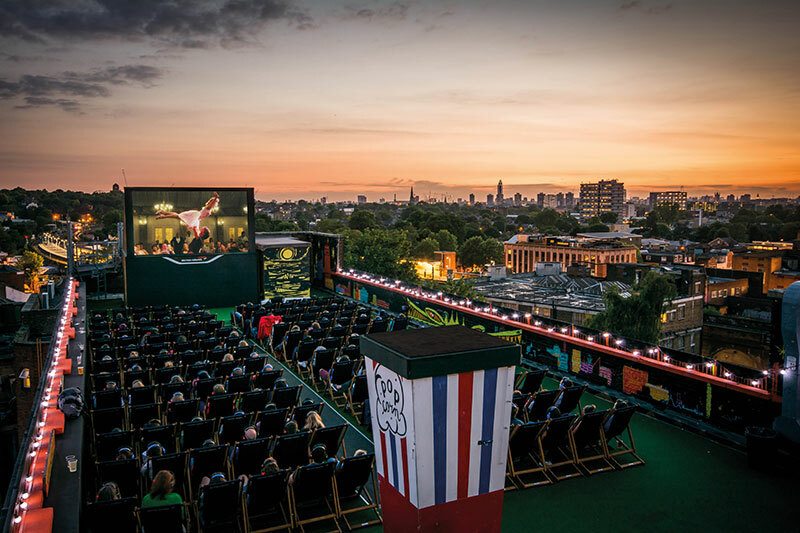 We'll be heading to the Rooftop Film Club in Peckham to watch 'Romeo + Juliet' (1996), in deck chairs, on a roof! What more could you want from a chilled Friday night than a great film with new friends.